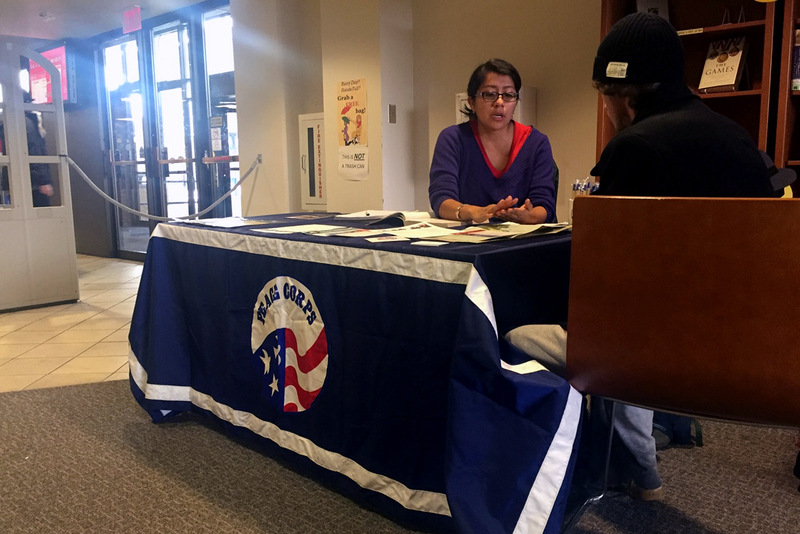 Illinois State now has a Peace Corps campus recruiter that holds office hours at Milner Library every Wednesday from 4-6 p.m. to learn what the Peace Corps does and how to apply. Vanessa Soto served in Peace Corps Uganda from 2013-2015 and now finds herself promoting the international service organization while completing her master’s degree as a Peace Corps Fellow in the Stevenson Center for Community and Economic Development. She is also available to support undergrad students working towards completing their Peace Corps Prep Program.